(Founder/CEO) – Deborah retired July 2016 from the Department of the Interior, National Park Service, Southeast Region – after 40 plus years of working for the Federal Government. As a member of First Iconium Baptist Church “A Servant Church” She has served as the President of the Singles Ministry, and Co-chaired the November birth month, and now, serves as a Sunday School Teacher, and sings in the Choir. 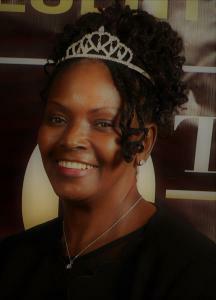 Deborah attended Tift College in Forsyth, Georgia, and graduated from Atlanta Metropolitan College in Atlanta, Georgia with a Degree in Elementary Education. (Vice President) – Gloria is a retired U.S. Army Sergeant Major who spent the majority of her 25 years of military service in the Judge Advocate General Corps (JAGC), retiring as a Senior Paralegal/Court Reporter. 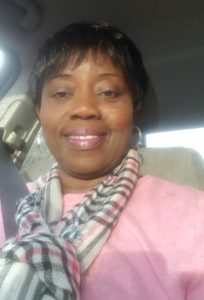 While serving in the U.S. Army Reserve, Gloria worked as a Paralegal with the U.S. Department of Justice for the Northern District of Georgia until she retired in 2006 in order to care for her ailing parents in Florida. She returned to work in 2009 as a paralegal with a small law firm in Covington, Georgia – The Law Office of P.R. Stout, until she retired in 2016. Gloria has an extensive background in community service and outreach programs. 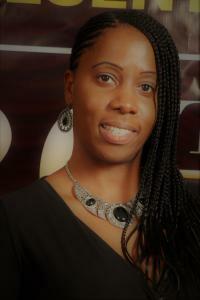 She has a BS degree in Criminal Justice from St. Leo College – Atlanta campus and an MA degree in Education from Central Michigan – Atlanta campus. (Treasurer) – Robert graduated from Alabama A&M University. He is a retired public transit professional that enjoys helping others help themselves. Robert believes that if you do good deeds for others, good deeds will come back to you. 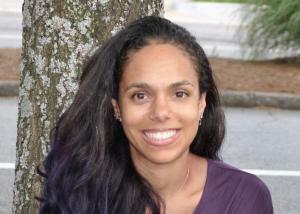 (Assistant Treasurer) – Selina graduated from Georgia State University with a Bachelors of Business Administration in Accounting. 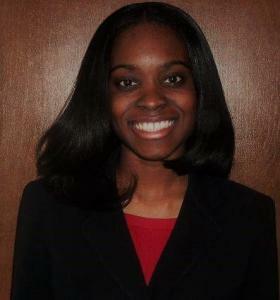 Since graduating, she has been working with the U.S. Department of Education as an auditor. She is a Christian and currently attends Peace Baptist Church. Her lifelong dream is to start her own business in the event planning industry. In doing so, she plans to help nonprofit organizations by periodically offering her venue for free fundraising events, as she understands the challenges for nonprofit organizations to raise money. 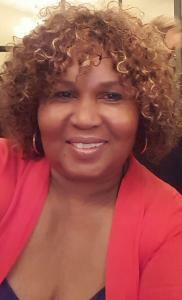 (Assistant Recording Secretary) – Lynette graduated from Atlanta Metropolitan College, and a mother of 2 and grandmother of 6 children. She loves laughing, joking, smiling, skating, and dancing. Her spirit is blessed with happiness and she wants to pass happiness to as many hearts as she can. (Recording Secretary) – Katrina graduated from Florida A&M University with a Bachelors of Science Degree in Business Administration. As a native and resident of Atlanta, Katrina works and holds vast amount of experience in the financial services industry. (Event Director) – Jasmin was raised in Atlanta with beginnings rooted in New Orleans. She leads an active and curious life. She strives to make an impact through being aware of community needs, being available, being resourceful, and promoting collaboration. Jasmin believes we are best supported when we all contribute. Jasmin graduated from Georgia State University with a bachelor in exercise science. She interned and has worked at Piedmont Atlanta Fitness Center for 13 years. The Fitness Center provides a platform to address prevalent health conditions through instructing exercise classes. A large part of the job involves assisting individuals in regaining strength, stamina, and general health through safe exercise. The clientele often includes those recovering from a cardiac event, breast cancer treatment, spinal surgery, and other health events. Jasmin has many interests including but definitely not limited to outdoor activities, cooking, roller skating, music, art, theater, history, and new experiences! She also loves a good story. 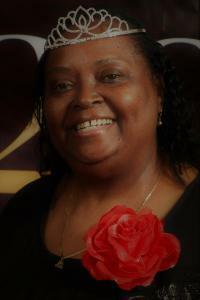 (Catering Director) – Annette is an active volunteer with the MOM Foundation, Inc. Annette is a praying woman who loves the Lord. She is a breast cancer survivor – since 2012. To God be the Glory! She is married and has a son. They reside in Marietta, GA.
Annette has been employed by the federal government for the past 27 years. She interacts well with everyone she encounters. That personality is a perfect fit for the MOM Foundation. 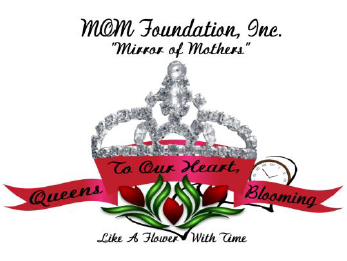 She loves working with and assisting the mothers in the Foundation. Seeing the smiles on their faces and feeling the appreciation in their hearts makes being a volunteer so very rewarding. Annette adored her loving mother until she passed on to glory. 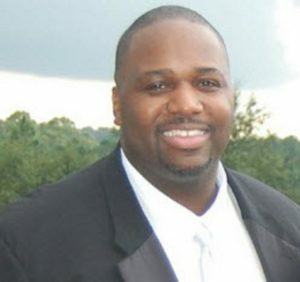 (Media Director) – Kenneth is a native of Valdosta, Georgia. He served in the U.S. Army for three years. 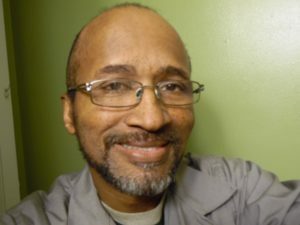 Kenneth has been employed by United Parcel Service (UPS) for the past 26 years. Kenneth is an avid photographer/videographer, with studies in Commercial Arts at Atlanta Area Technical School in Atlanta, Georgia. He also enjoys outdoor activities, traveling, bicycling, exercising, and just being adventurous. Kenneth cherishes and adores his daughter and granddaughter. (IT Director) – Born and raised in Decatur, Ga. Served 6 years in the US Air Force and served in Desert Storm and Desert Shield. 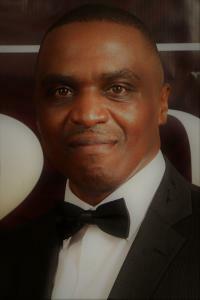 Xavier has over 30 years of IT experience in various industries. Also, a business owner that stays busy both professionally and personally.